There are days when I wonder why I didn’t just start a blog about cookies. Seriously, I love cookies that much and I even started a small cookie company a few years back. It didn’t last long because, as it turns out, I like eating cookies a lot more than I like selling cookies. Or running a company. I’ve had a few people ask me if my recipes are carefully guarded family secrets. 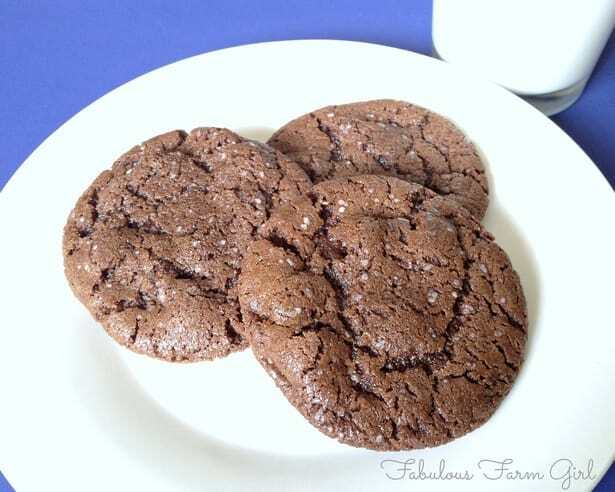 I personally think secret family recipes are stupid so when a friend asked me for my Double Chocolate Salted Cookie recipe the other day I decided to do one better. 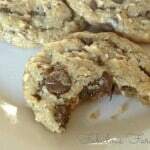 Not only can she have one of my favorite cookie recipes but you can have it too. This one’s for you Carrie! I made copious amount of cookies back in the recipe development days and if I learned anything it’s that ingredients matter. Or should I say, the quality of ingredients matter. Use the best ingredients you can find and you’ll already be ahead of the game. Stick the wet ingredients in a stand mixer and blend on low just until the butter is broken up to the size of large peas (think pie crust here). Seriously, stop mixing before you think you should. 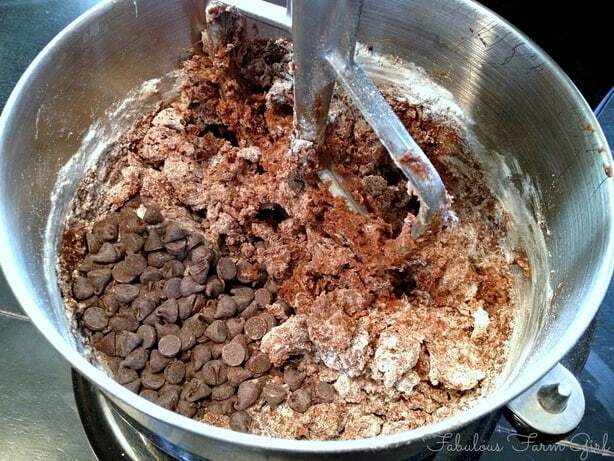 In a separate bowl mix your dry ingredients together very well. Don’t skip this step because once you add the dry stuff you want to mix the dough as little as possible. Before the flour mixture is completely incorporated add the chocolate chips as they will facilitate mixing. Stop when it is just barely mixed together. Put the dough in a plastic container and stick it in the fridge for several hours or even overnight (if you have that kind of will-power). This will help develop the flavor of the dough and also keep it from spreading too much. Cold dough is a must when baking any cookie. Once your dough has chilled out in the fridge for a while take it out and let it warm up slightly on the counter. 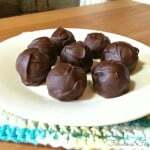 Scoop out a generous tablespoon and roll it into a ball. After you have enough cookie balls to fill a cookie sheet, press each one with a glass dipped in flour so it won’t stick. Now comes the part that will cause people to beg you for the recipe: salt. Yep, salt. It brings out the flavor and nuances of chocolate and also balances the sweetness. As with all cookies there is salt in the recipe but now you’re going to take this cookie to the next level by sprinkling a little salt on top before baking. You could use a fancy finishing salt like Fleur de Sel but it is very expensive and the size of the crystals are quite varied. I prefer good ol’ kosher salt for the size and consistency of the crystals. Just sprinkle the salt on top of the flattened cookie before baking. Use your fingers, not a shaker, for more control. In a previous post I said that Chocolate Almond Joyful Cookies were my new favorite cookie. Double Chocolate Salted had been the reigning champion up until that point. But after finally making my old favorite again, after a long absence, the fight is back on. I can’t predict which cookie is gonna win but oh, that all fights were this delicious! Remove butter from fridge and microwave for 15-20 seconds, turning sticks once after 10 seconds. 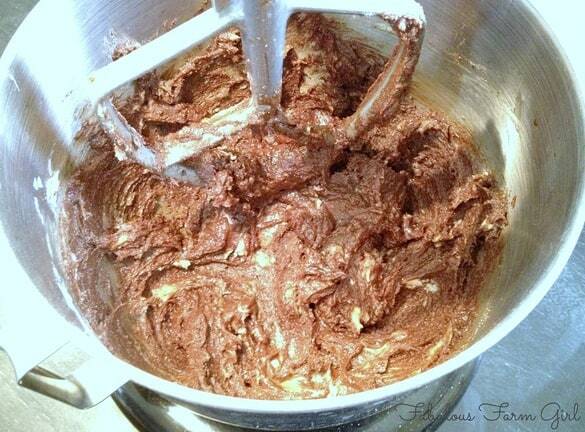 In a stand mixer put in both sugars, butter, cocoa powder, eggs and vanilla. Mix on low until butter is the size of large peas. 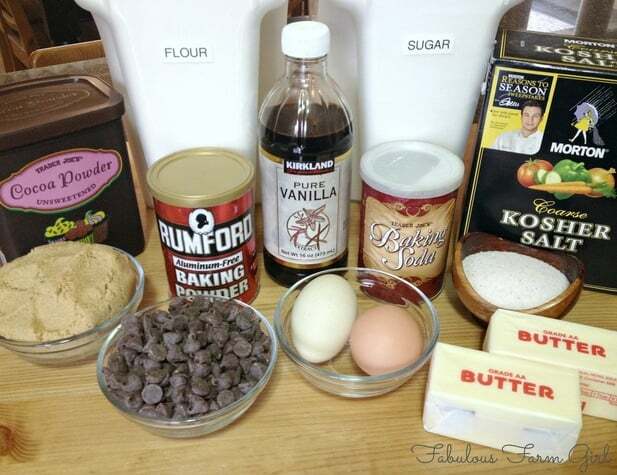 In a separate bowl add flour, salt, baking soda and baking powder and mix very well. Add dry mixture to wet mixture and mix on low until flour is almost incorporated. Add chocolate chips, and blend on medium-low until barely incorporated. Transfer to a plastic container and refrigerate a few hours or overnight. Preheat oven to 350 F. Scoop out a generous tablespoon of dough and form a ball. Place on cookie sheet about 2″ apart. 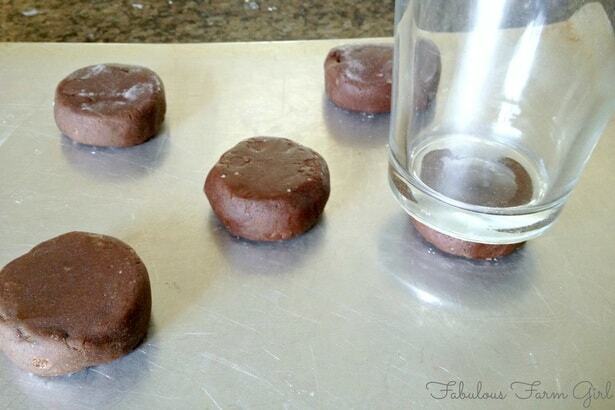 Press each dough ball with the bottom of a glass dipped in flour. 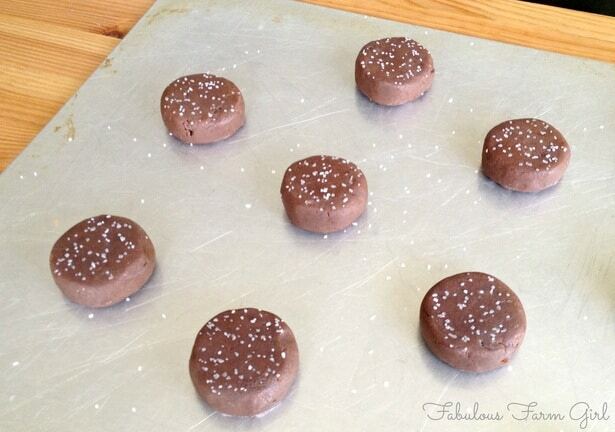 Sprinkle the top of each cookie with kosher salt. Bake for 11-12 minutes, until cookies are just barely set. Remove from oven and leave on tray for at least 5 minutes so cookies can finish cooking. Serve immediately with a glass of ice-cold milk. 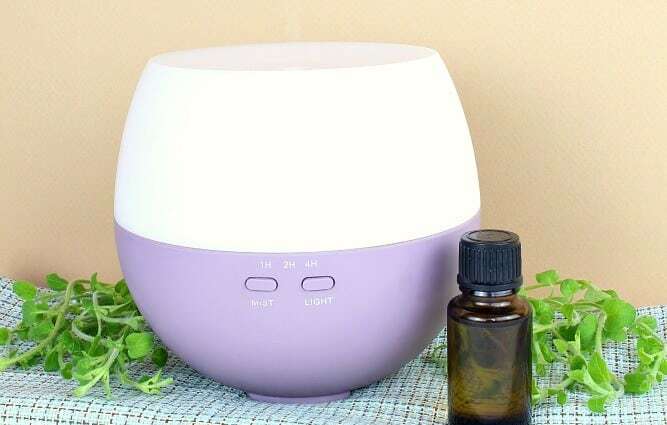 Add 2 drops peppermint essential oil to wet mixture before mixing. Follow the rest of the recipe as directed above, except do not sprinkle the tops of these cookies with kosher salt. 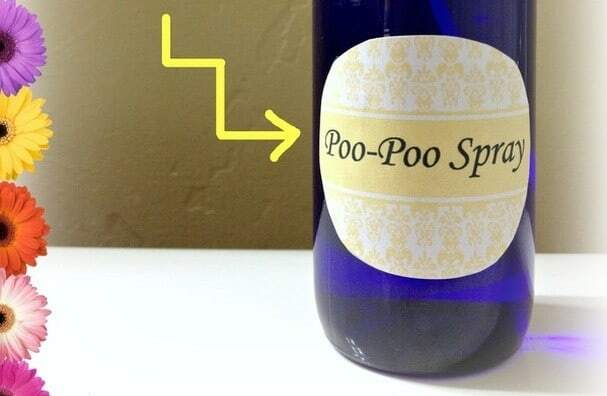 Note: I only use certified pure essential oils. Please make sure the brand of EOs you use says FOR INTERNAL or DIETARY USE on the bottle. I am so glad that Carrie asked for your cookie recipe and you blogged about her and even posted the recipe while I have been begging and screaming for the peanut butter chocolate chip recipe. It is a good thing that I am secure enough in our friendship. Do a blog post about Peanut Butter Chocolate Chip Cookies asap. Wow Katie, I’m so sorry to hear that. Essential Oils have turned my family’s health around for the better. I’m sure you can use peppermint extract but I never have so I can’t tell you how much would be the right amount. Extracts are no where near as strong as pure essential oils but I still suggest that you start small, maybe 1/4 tsp., and add more from there. I like just a hint of peppermint so as not to overpower the chocolate. I hope that helps and let me know what you come up with. Leah, you are a wonderful neighbor with amazing cookies!!!!! Rena, it was just a little nudge (hey, my friend from Montana who really likes those cookies is coming into town)…. Let’s face it, that farm girl does not have all her eggs in one basket but it doesn’t require much to get her baking. Merci mille fois! Avec Plaisir Carrie! And I do believe I was told once not to put all my eggs in one basket so thank goodness I’ve finally done something right! There might be hope for me. LOL! Hi Christine–thanks for stopping by. It still amazes me that just a little salt on top turned these cookies into my all-time favorite (and a lot of other people’s too). Enjoy! Those look so warm and chewy and pretty darn amazing! Pinned! Thank you for linking up at The Yuck Stops Here link party and I really hope to see you next week.! You described them exactly Chrystal! I will be back next week for sure! ok, you just made me hungry! These look amazing. Hi Franchesca! I wish I could tell you that they were terrible so you would never make them and never become addicted like me. But they really are amazing, you will eventually make them and you will also become addicted. I apologize in advance. LOL! These look amazing & I’m pinning them. Any time I get to use my mixer I’m a happy girl. I’m stopping by from sits & I hope your having a great Saturday morning. I’d love if you’d stop by to say hi, if you have time of course. Happy Saturday! Hi Leslie–thanks for stopping by! I’m with you on the mixer thing because it almost always means a sweet treat. You’re gonna love these. Stopped by your blog and I thought it was really well done. I will visit again. Have a great week! Thanks V! You’re so right about salted baked goods. Chocolate is always improved by salte and it doesn’t hurt caramels either! Have a great week! This looks divine! Thank you for sharing your recipe. Can’t wait to bake ’em! You welcome Ceena! And yes, they are divine. Have a great week! I don’t know Susan but I trust you will help spread the word. The nuances of chocolate are greatly enhanced by salt and this recipe totally confirms that truth. thanks for stopping by! These cookies are just my taste! I love the sweet and salty combination-pinning this and hoping to try it sometime soon! Sooner is better than later in my book, Carrie. You will not regret it. You’re welcome, Gentle Joy! Salt really brings out the nuances and flavor in chocolate. Usually I just put in in the recipe but these cookies get an extra punch with the extra salt on top. Everyone raves about them. Thanks for stopping by! Hi Leah! Just wanted you to know I linked to your recipe. I found at The Prairie Homestead Barn Hop today. Wow, thanks Sally–you made my day and you have a new follower (because you blog is awesome). 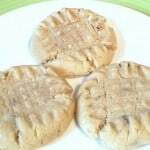 I saw in your coconut oil post that you were making these cookies with coconut oil instead of butter. I use coconut oil in beauty products all the time but haven’t used it a lot for cooking. Please come back and let me know how the cookies turn out with the substitution. I’m always looking for new ways of doing things. Thanks gain and have a great week! 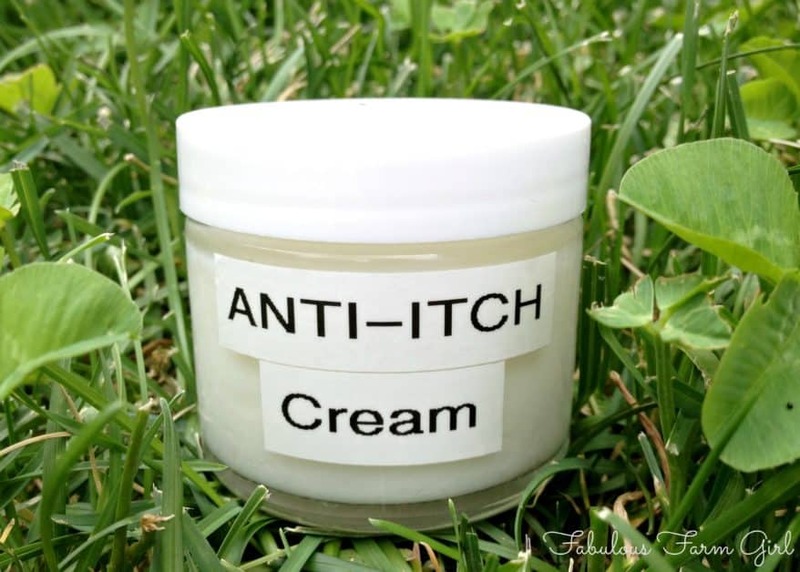 Hi Leah: I said I would share my coconut oil version when I finally got it done. Well….guess what…Let me know what you think! The recipe lists cocoa once but directions say to add it in the beginning with sugars and add it to flour. Is the cocoa powder doubled? Hi Kristi–thanks for catching my mistake. The weird thing is that it’s apparently been there for a long time and you’re the first person to notice. The cocoa powder is added with the wet ingredients. I have now fixed it in the recipe. Thanks so much for your keen eye and have a great day! These look divine. I think i would have the same problem owning a cookie company….eating away my potential sales. Visiting from SITS. Pinned this! I’m so baking these! They look delicious. I also love, love, love cookies. And I could eat cookies every single day. But I resist because I don’t love, love, love my treadmill that much. 🙂 Visiting from SITS. Have a great weekend. Mmm these look delicious. They remind me of my favorite salted caramel drink! These cookies look heavenly I can’t wait to try. You should try them soon Jennifer, you won’t regret it. Have a great weekend! I will be sharing this recipe with my daughter who loves making cookies. These sound Amazingly delicious! OMG these look amazing! Just what this pregnant Mumma is after to satisfy those chocolate cravings. Hi Lydia–congratulations on your new addition! 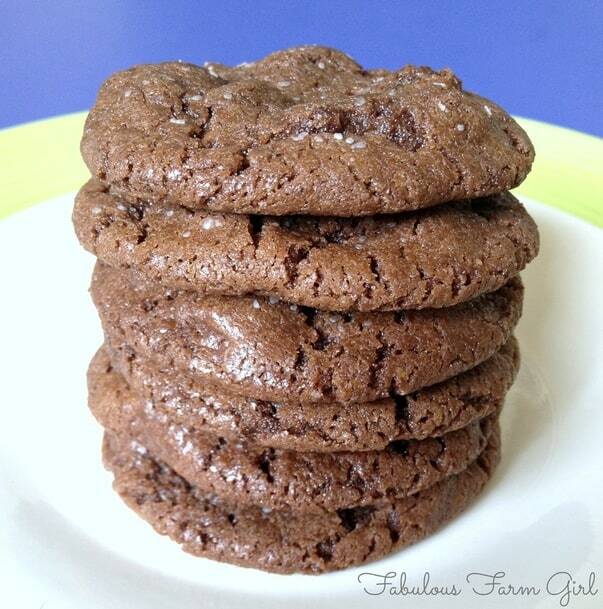 You definitely deserve a batch of these amazing cookies…and a nap. LOL! Look amazing. I think this one is very tasty.